As we all know, each HWBOT World Tour involves Overclocking Workshops. Once the workshop session is complete, attendees will be given the chance to submit their best score to the OC-ESPORTS platform using PCs that we have set up at the show. 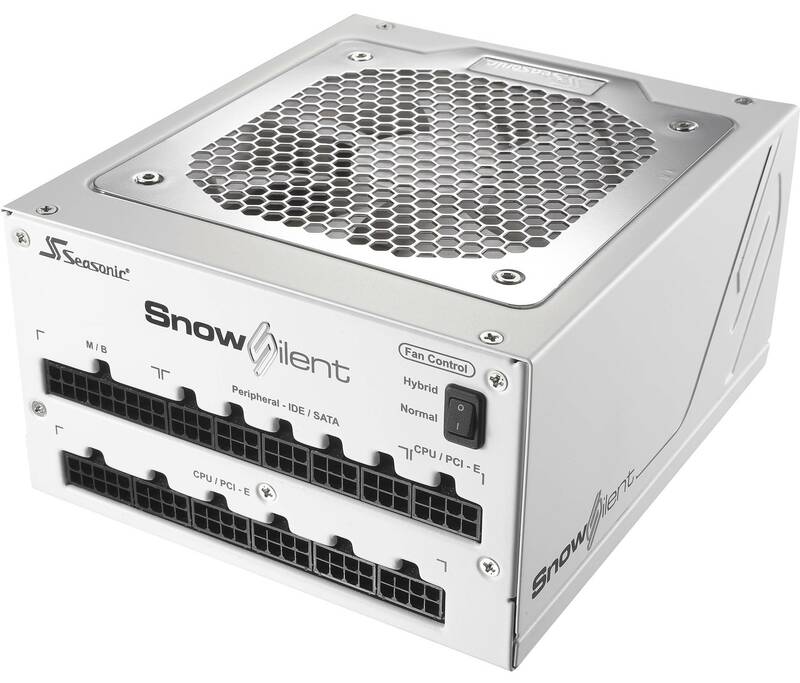 Score as highly as possible and you could be one of four overclockers invited to compete in the Montreal 2017 Ambient contest on the last day. The following prizes will be available for the winners! 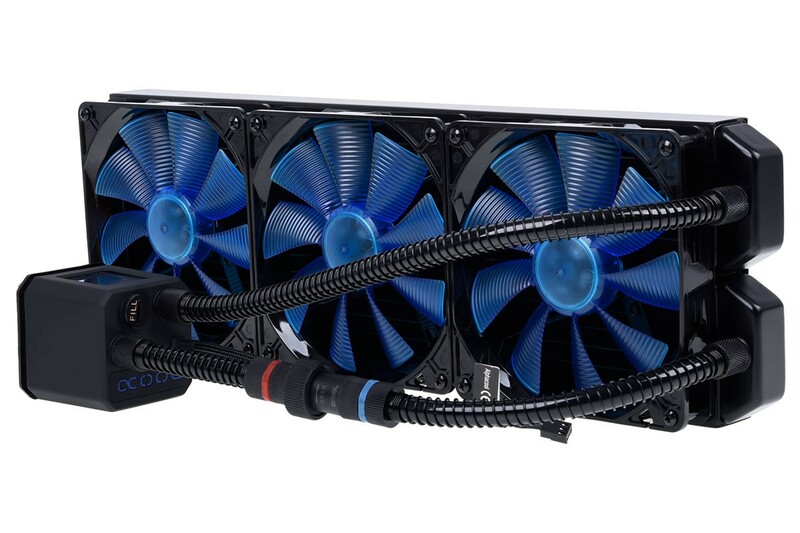 Alphacool Eisbaer 420 AIO CPU Cooler – Alphacool is fundamentally revolutionizing the AIO cooler market. Where traditional AIO CPU-coolers are disposable products which are neither upgradeable nor refillable, the Alphacool “Eisbaer” is modularly built and can be upgraded, rebuilt or refilled at any time.